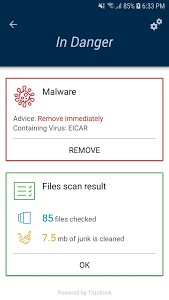 Make your smartphone fast and healthy with our powerful clean virus app, Antivirus Mobile - Cleaner, Phone Virus Scanner. 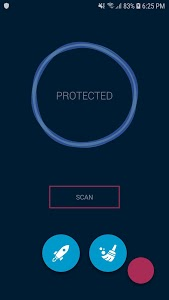 Professional quality antivirus scans devices deeply and keeps your device safe from virus and trojan with one tap scanner function and AV-Test FULL SCORE antivirus engine. - By releasing the phone memory, it can boost your game speed, the performance of your phone will be improved. 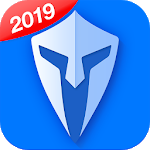 - Get rid of redundant files, application buffers, and other types of junk that come from using your device,and then freeing up storage space and clean useless application cache files safely. - Gives your phone secure firewall to find the latest threats and to detect and remove most types of viruses, malwares, adware, trojans. 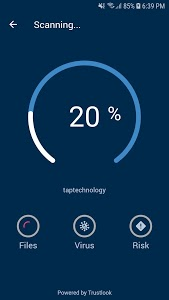 Max power to make your phone faster, safer, and smoother. 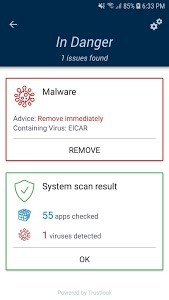 Similar to "Antivirus Mobile - Cleaner, Phone Virus Scanner"
mixi - Community of Hobbies!